The second largest Tibetan settlement in India is at the Namdroling Monastery located at Kushalnagar, Coorg. The ambience at this monastery is simply divine, and as soon as you enter its premises, you would absorb the peaceful vibrations spread all over. You would literally feel you are in Tibet. You would come across the smiling monks, who never mind exchanging few words or perhaps a selfie with them. They are always welcoming. 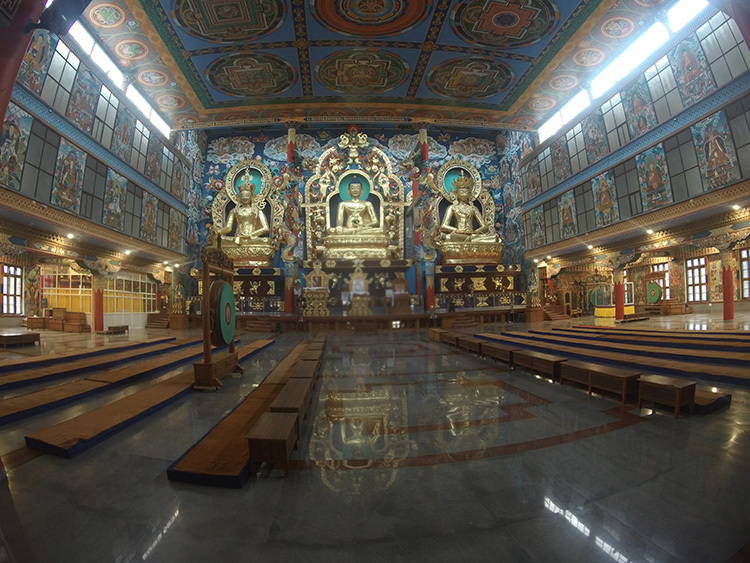 The structure of the Namdroling Monastery at Coorg is pure Tibetan style and was consecrated by the Dalai Lama himself. The main temple is fully adorned with vibrant Buddhist paintings. Kaveri River is one among the seven most sacred rivers in India and it has its roots at Talacauveri. There is a tank built around it, where it is believed to be the actual origin of Kaveri, enclosed in a temple dedicated to Lord Agatheeswara. You have to climb nearly 500 meters up to reach the temple. Situated nearly 1300 meters above the sea level, the site offers some panoramic views of the hills. 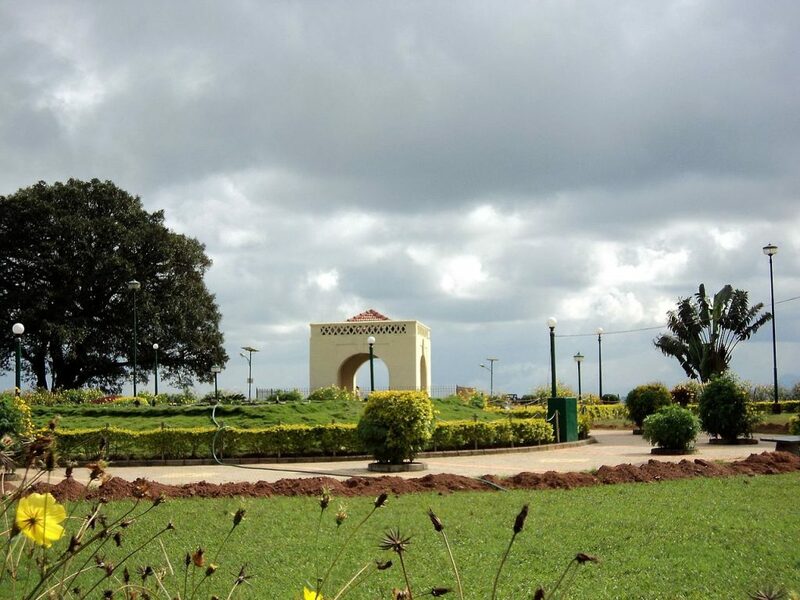 Talacauveri is nearly 50 km away from the Madikeri town and it would take 90minutes for you to reach the same. 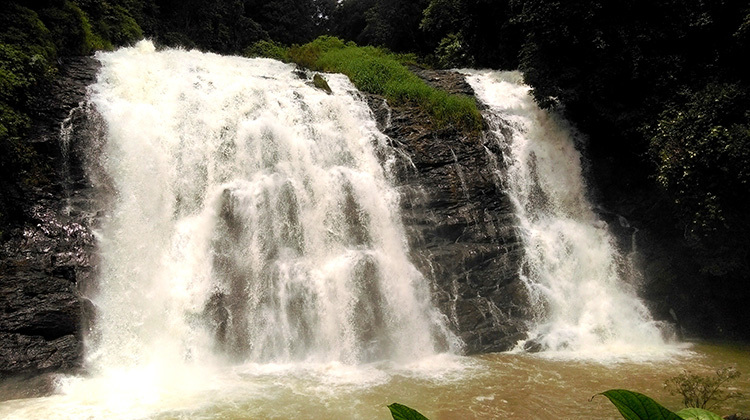 This beautiful waterfalls, previously known as the Jessi Falls is one of the major sightseeing places in Coorg. Located near the Madikeri town and surrounded by lush greenery, Abbey Falls is a treat for travellers. There is a hanging bridge opposite to the falls, which offers mind-blowing scenes of the Abbey Falls and the hills at its backdrop. The view of River Kaveri gushing down its way forming a roaring waterfall is an eye-pleasing sight for any human eye. The fact that it is nestled amidst a Coffee plantation adds more beauty to it. It is definitely a must visit at Coorg. Now, this is for the animal lovers. Who doesn’t like Elephants? The mightier they appear the gentler and lovable they are. Here at the Dubare Elephant Camp at Kushalnagar in Coorg, it is your chance to get near these mighty mammals. 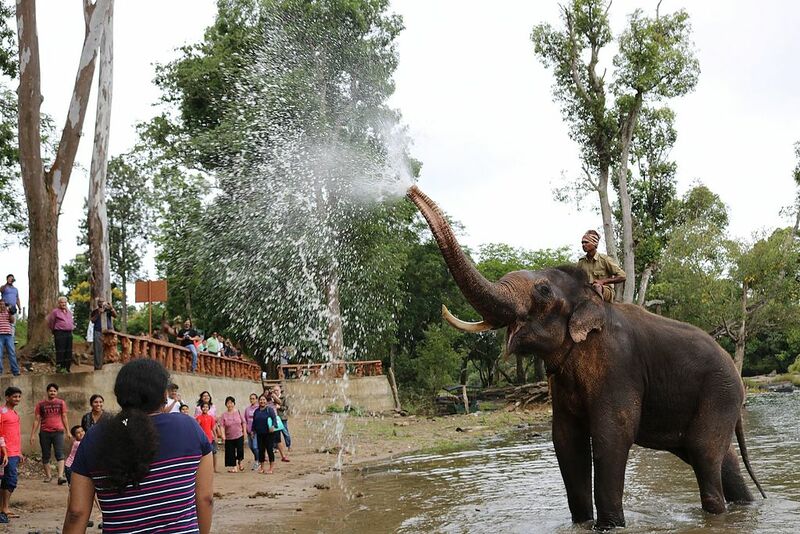 You could see Elephant bath, the mahouts feeding them, and possibly hop onto their back and enjoy an Elephant ride as well. Elephant ride costs 100rs/head. Dubare has something for the adventure lovers as well. The white river rafting here at Dubare is one of the most sought-after activities by the adventure junkies. Try yourself if you would like to do something crazy and do not mind getting wet. 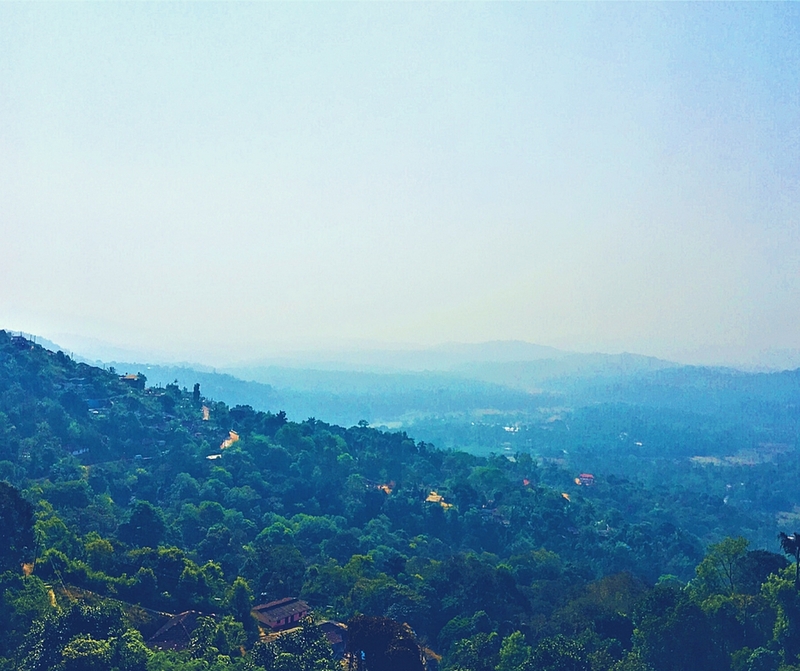 The Raja’s Seat is located within the Madikeri town and is frequented by travellers all year round. It got its name “Raja Seat” as the Coorg Kings used to visit this very spot and took pleasure in the scenic natural vistas it offers. Seasonal gardens and the musical fountains are other attractions at Raja’s Seat. 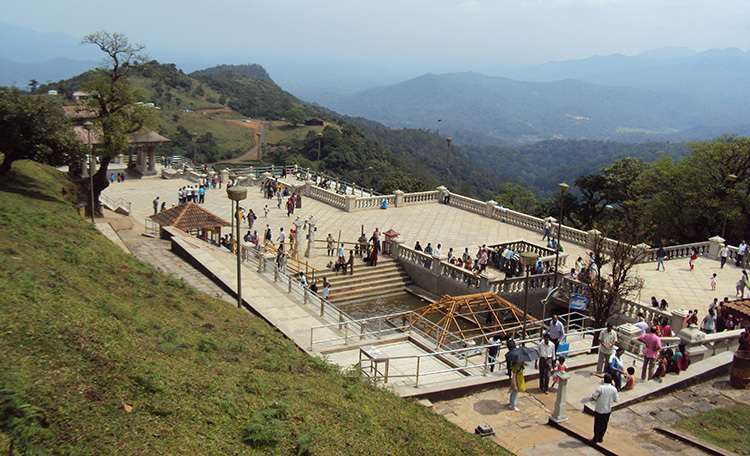 Located at a height of 5735 feet, Tadiandamol is the highest peak in Coorg and the second highest in the Karnataka state. Tadiandamol is more inclined towards the adventure travellers and trekking enthusiasts as to reach the top of this peak is a pretty daunting task, however, once you reach the same, you are gifted with some of the most beautiful vistas of nature you have ever seen. The starting point of the trek is Nalakand Palace, at Kakkabe, a small village 35 km from Madikeri Town. 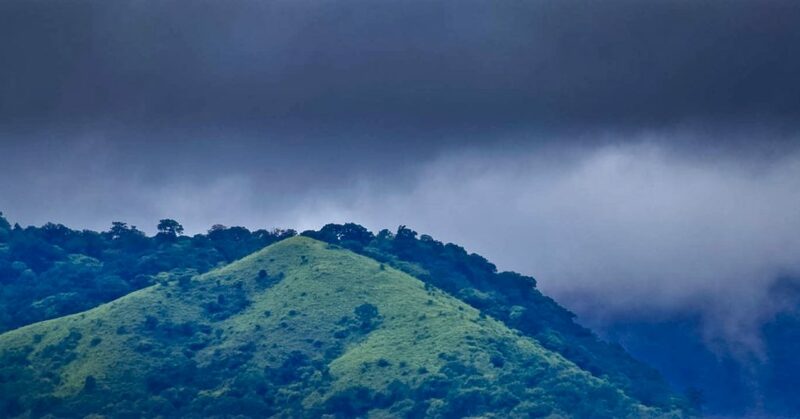 If you do not mind a pretty hard trek [not that hard though] to enjoy the blissful nature of Coorgi Hills, go for Tadiandamol trek and you would never be disappointed. Another trekker’s paradise, the Brahmagiri Peak is located 80 km away from the Madikeri town at the border of Coorg district in Karnataka state and Wayanad in Kerala. Towering over a height of 5300 feet above the sea level, the peak is home to rich flora and fauna. The 10 km long Brahmagiri trek commences from another famous sightseeing spot at Coorg, the Iruppu Falls, also known as the Lakshman Tirtha Falls. The trek route is through dense forests, wet grasslands and steep mountains. You have options to camp at Narimala Forest Camp, halfway along your Brahmagiri Trek. 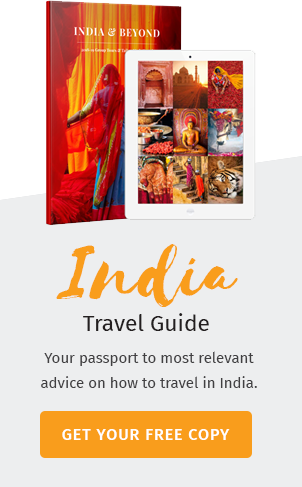 So these were our picks for the best places to visit in Coorg. For more information or tour packages leave us your message below, and we will get back to you. 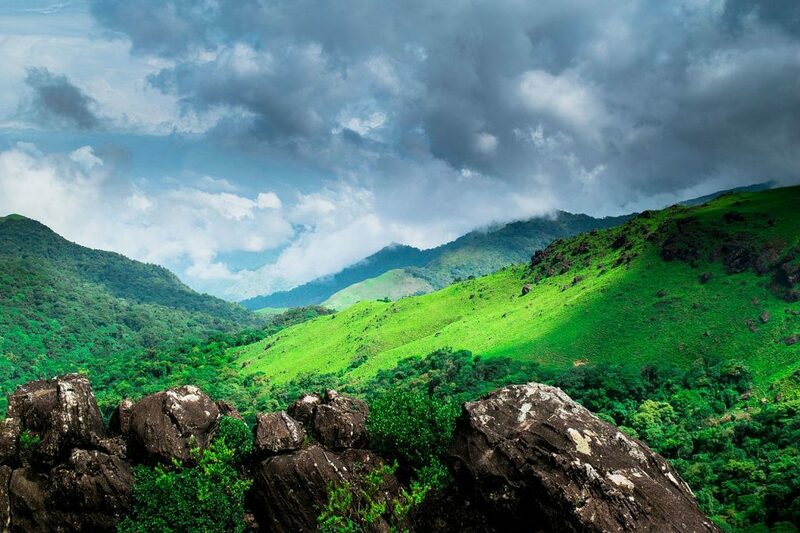 Coorg is the must visit places in India and being the heart of the nature.